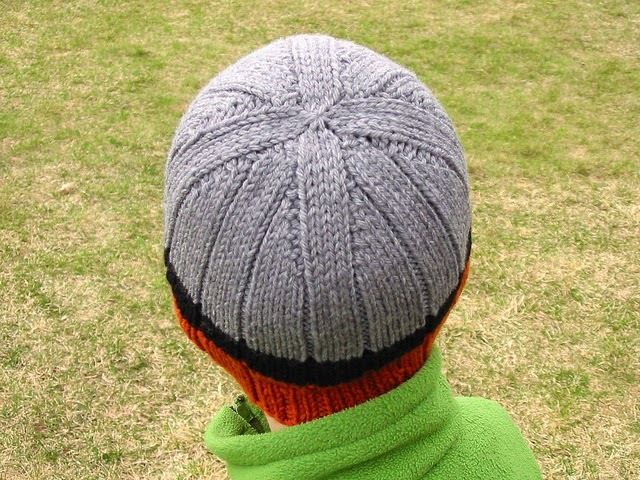 I'm doing the Rib-a-Roni hat by Jane Tanner on Ravelry. 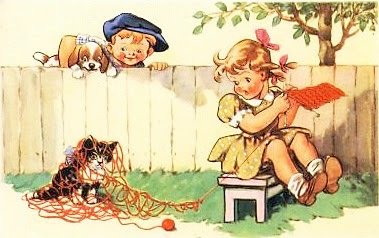 I am using US 7 DPNs and WW yarn. My gauge is 5 sts by 8 rows per inch.